When negotiating an international sales contract, the Terms of Sale can be just as important as the sale price. Since 1936 the INCO Terms created by the International Chamber of Commerce (ICC) have been used to breakdown the language barriers. These terms are used for ocean and air freight firms shipping or receiving international freight. What do the INCO TERMS mean? Listed below are the common terms used and how they are used. The buyer will pay all freight charges from the seller door to the door at destination. The seller needs to ensure the freight is ready for international shipping and provide all the correct documents i.e. commercial invoice and packing declaration. The buyer will have full control of the freight. The seller will arrange through their freight forwarder the movement of the goods up to the origin port. The goods will then be the buyer’s responsibility. Their selected forwarder will take control from here. The freight and destination costs will be charged to the buyer. The costs from the seller’s door to the destination port will be paid by the seller. Given the seller is responsible for transportation, they also determine the forwarder. The buyer will take care of the destination charges. This is similar to CFR but the insurance cost will be paid by the seller. The insurance coverage will cover up to the destination port only. All charges up to the chosen international terminal will be paid for by the shipper. Delivery, Customs Clearance and Customs import charges will be paid for by the buyer. The seller will arrange freight to the terminal through their freight forwarder, the buyer will have their own customs and delivery agent takeover from the terminal. All charges as well as delivery to the buyer facility will be arranged by the seller. Customs clearance cost can be arranged by either the seller or the buyer depending on the agreement at the time of the freight booking. Import Duty and Taxes will be paid by the buyer at destination. As our transportation / logistics customer you should always keep up with INCO terms that are modified, added or deleted from time to time by the ICC. 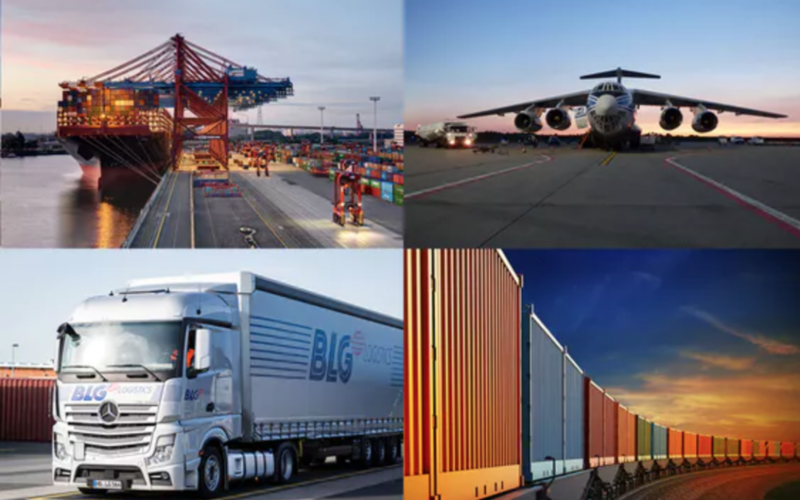 At Crabtree & Eller we recruit specifically in Transportation and Logistics and focus on a high level of service in the areas of Ocean Freight, Air Freight (international and domestic), Logistics, Trucking and Rail. If you have hiring needs that are entry level to C-level in either ops or sales, we can help. Give me a call at 303-814-5878 or email me at Steve@crabtreeandeller.com .